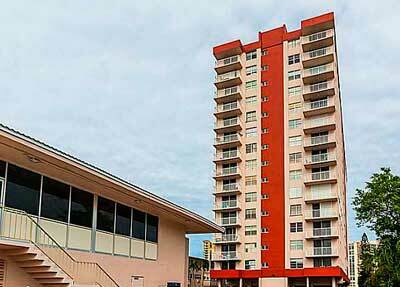 Situated on the coast of Atlantic Ocean in a beautiful and peaceful Hollandale, state Florida, Duo Condominiums have a comfort and luxury for your everyday needs and modern lifestyle. With breathtaking views of the Diplomat Golf Course, scenic cityscape and overview of the ocean Duo property is a prime location for business and family residence. 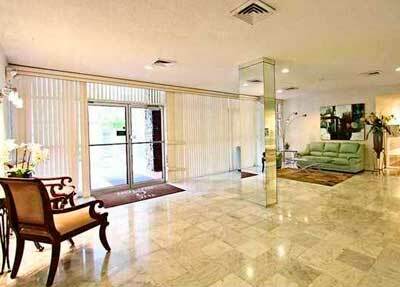 Here you can find information and details on facilities and amenities that we offer, and help you make a right choice. Our professional staff can help you with procedures and requirements to rent or purchase The Duo property. 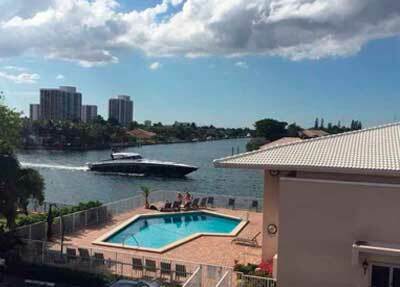 We provide 24 hour security and protection of the Duo Condo grounds and territory around the building. Apart that, solid-core four-panel entry doors with reliable protected entrance and staff guarantee your safety and privacy . All apartments have high quality amenities, including tinted and energy saving impact glass for all exterior windows, marble flooring in the kitchens and bathrooms and wall-to-wall carpeting with high-density padding in the bedrooms and living areas. We also provide high-speed Internet access, satellite/cable television, and pre-wired telephones in all bedrooms, living rooms and kitchens. Modern built-in Whirlpool® energy efficient stainless steel series appliances for convenience and stylishly equipped kitchen areas will create comfortable and cosy atmosphere in your home. Located within the complex Multimillion dollar clubhouse allows you to hold an informal business meeting with your partners in a familiar setting. You can use full services of the business centre, which will let you optimize your work schedule, time management and efficiency with no waste of time in traffic. The Duo Condo will meet all needs and expectations of your modern lifestyle.